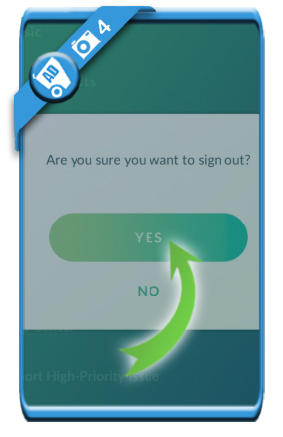 If someone else wants to play Pokémon GO on your device (or if you’re playing on someone else’s device), it’s very important to know how to securely log out from your Pokémon GO account. 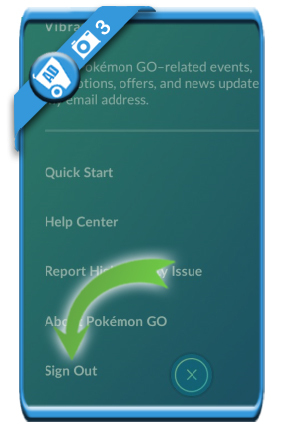 If you don’t do that, someone else basically anything with your account, such as delete all your Pokémon or pokécoins. 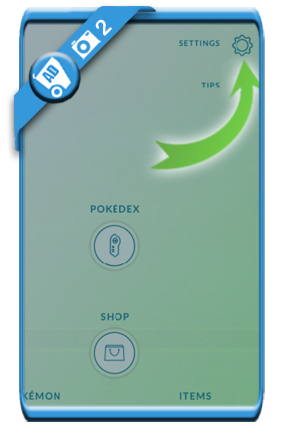 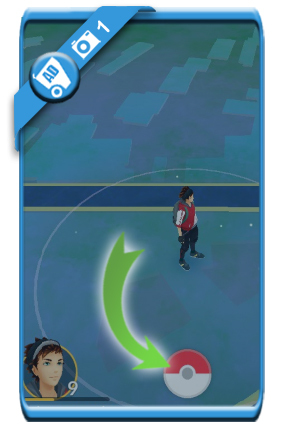 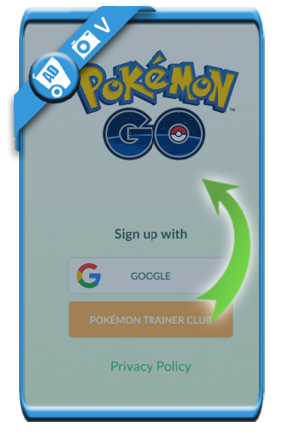 You’ll be redirected to the Pokémon GO login page.